California produce shippers are looking to a spring and summer of good produce shipments, while mostly avoiding talk of bumper crops. 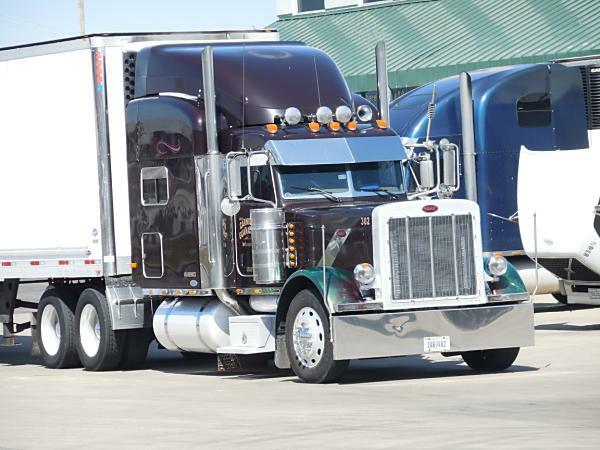 It should be a decent year for produce haulers looking to transport items ranging from stone fruit, to table grapes, cherries, melons, apples, citrus or berries. While El Nino didn’t happen, at least to the extent many thought it would, there has been average rains in much of the state that have helped to fight, but not eliminate the California drought. Adequate labor also continues to be a concern. Here’s a look at California produce shipments in the coming months. California apple shipment should get underway the week of July 20th with galas and continue through September. Fujis loadings should be available from mid-August through October. Granny Smith apple movement should be from late August through December; Pink Lady apple loadings will occur from mid-October through December. About 1.8 million boxes of apples will be shipped, with around two-thirds of the volume marketed by Primavera Marketing of Linden, CA. Strawberry shippers from Ventura County are in a seasonal decline. 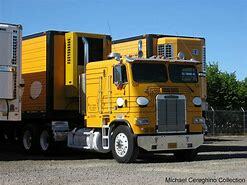 However, good volume is predicted for Watsonville starting in May and will continue into August. Strawberries out of Santa Maria have started and will continue through July. Raspberries have a similar season, although there is much less volume with shipping gaps. California will ship blueberries through May, before loadings shift to the Pacific Northwest. California cantaloupe, honeydew and watermelon shipments should be in good supply this summer. Prior to California, there will be cantaloupe loadings starting out of Yuma, AZ. This is followed by the melon harvest shifting to Huron, CA around June 20th. Loadings for stone fruit shippers from the Southern San Joaquin Valley are just starting and will continue for the next four months. Leading items are peaches, plums and nectarines. 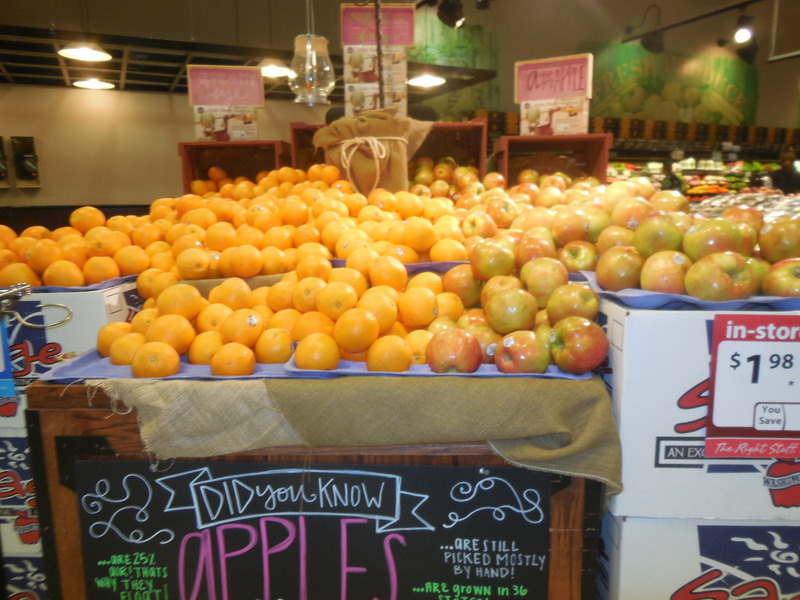 Late-season navel oranges and mandarins continue to be shipped for a few more weeks. Valencias get underway in July. Lemon loadings are virtually over in the Central San Joaquin Valley. Loadings are now shifting to production areas on the coast. Orange and mandarin shipments – grossing about $5000 to Atlanta. Coachella Valley grape shippers should start the first week of May and continue through most of June. Shipments will then shift to the Arvin district (Bakersfield) around July 1. There is light but increasing volume with vegetable shipments from both Santa Maria and Salinas. Items range from head lettuce, to leaf lettuce, broccoli, cauliflower, romaine, celery, kale, parsley and cilantro, among others. There should be good volume by early May. Santa Maria vegetable shipments – grossing about $6500 to New York City. From Santa Mara, CA vegetables, to Mexican imports and a USDA update on melon availablity, here are some shipping opportunities for produce haulers. Vegetable shippers in California’s Santa Maria district see stable shipments this spring, even though the region didn’t get as thorough a winter soaking from El Niño as forecasts suggested. The California drought persists. Santa Maria started loading mixed leaf lettuce in early March, nearly two weeks earlier than usual. Salinas started at the end of the month. Broccoli and cauliflower shipments are underway in Santa Maria, while celery has in light volume, but should be increasing this week. Santa Maria produce shipments also now include strawberries, celery, romaine, romaine hearts, Tuscan kale, red kale, green kale, cilantro and parsley. At Nogales, border crossing include Mexican vine-ripes, romas, grapes and cherries, which continue through April. With the finish of tomatoes, the new Mexican table grape season launches with crossings at Nogales and McAllen, Tx. Vine ripe tomato shipments from Baja California also begin crossing near San Diego. Carrot shipments from the Bakersfield, CA area have shifted to the Imperial Valley. Mexican vegetable shipments through Nogales – grossing about $2000 to Dallas. The USDA’ Market News Service reported as of April 5th the “difference in pounds from average” as follows: Mexico/5.3 million pounds, up 11 percent; Honduras/1.8 million pounds, up 105 percent; Costa Rica/780,000 pounds, up 166 percent; Nicaragua/-468,000 pounds, down 100 percent; Florida/-680,000 pounds, down 100 percent; and Guatemala/-1.25 million pounds, down 21 percent. Florida watermelon shipments are increasing, along with numerous vegetables. South Florida watermelon shipments, vegetables – grossing about $1000 to Atlanta. January and February are always frustrating for produce hauls since the lightest volume of the year for fresh fruits and vegetables occur. March often isn’t much better, depending on weather factors. So here’s a peak of various commodities and the shipping potential as we prepare to barrel into spring. As with many produce items in the west brussels sprout out of California have been in exceptionally light volume due to the California drought. However, supplies of the tiny members of the cabbage family seem to be improving. 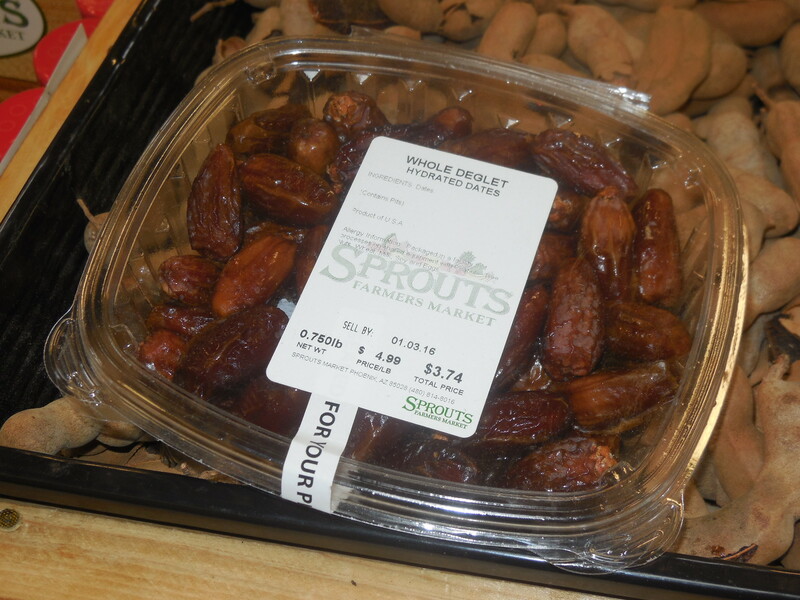 After a slow start in Mexico, Brussel sprout shipments are picking up from Baja California. 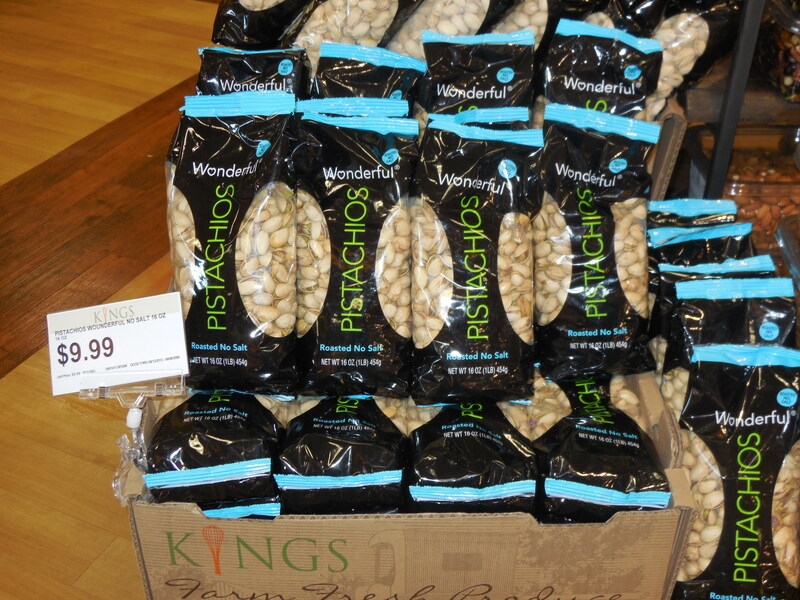 The product has increased in popularity since being declared a super food. Good volume with Mexican roma tomatoes from Sinaloa, Mexico are crossing the border at McAllen, Tx. 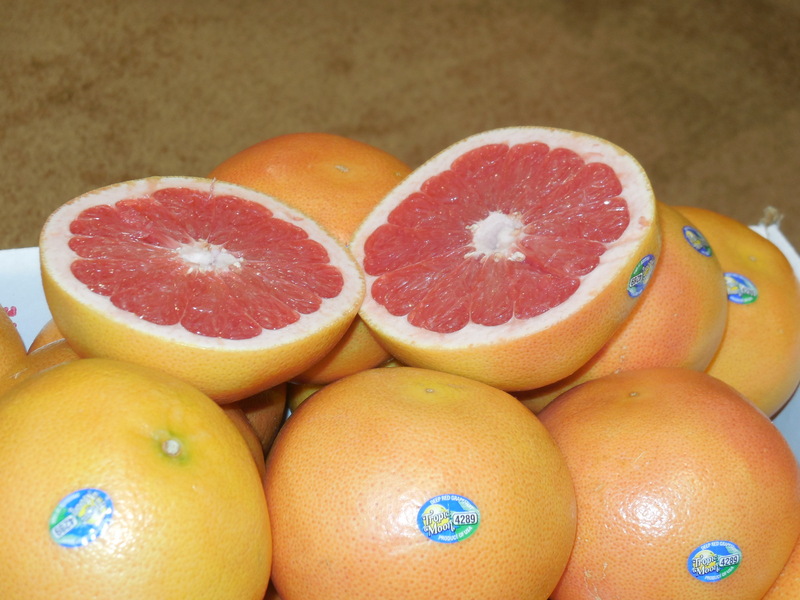 Lower Rio Grand Valley, Texas Mexican fruit and vegetable imports and LRGV citrus – grossing about $2400 to Chicago. Cool, damp conditions in Florida this winter has resulted in an increase in lettuce downy mildew, caused by the oomycete pathogen Bremia lactucae. Primarily a foliar disease, it has a direct effect on yield and quality. Downy mildew causes light green to yellow angular spots on the upper surfaces of leaves. White mycelial growth of the pathogen develops on the under sides of these spots. Over time, these lesions turn brown and dry up. Severely infected leaves may die. In some instances, the pathogen can become systemic, causing discoloration of stem tissue. Extra caution is urged if your hauling Florida lettuce. Know what’s being put in your truck and if need, inform your receiver before leaving the dock. 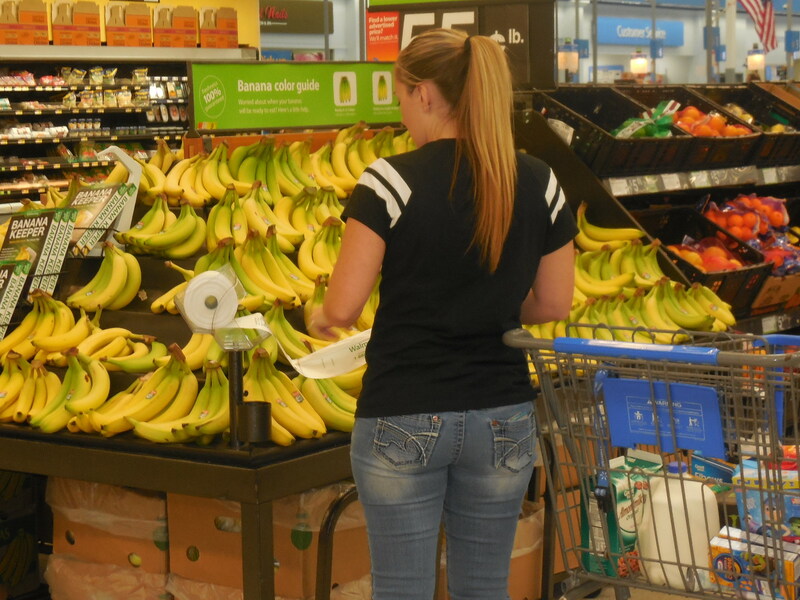 Florida produce volume still remains light, with multiple pick ups at best required. Florida vegetables, tomatoes, melons and potatoes – grossing about $2200 to New York City. Figs require very little water. Even amid long-term forecasts of limited rain and higher temperatures, Kevin Herman believes the trees are likely to produce a good living for the Madera County, CA farmer. However, the landscape around Herman has changed over the past 20 years. Fig trees still sprawl for miles across the sweltering flatlands near Fresno, but the orchards in the area have been shrinking for decades. During the 1990s, there were more than 20,000 acres of figs here — mostly of the black mission and Calimyrna varieties. Ten years ago, there were 12,000 acres. Now, just 7,000 acres remain, and the problem isn’t going away. Pragmatic farmers know there are better ways than growing figs to get rich. Herman is just one of many growers who have traded figs for almonds. More than a million acres of almonds now grow in California, and the orchards are still expanding. Herman is convinced there is a financial incentive to grow nuts, including pistachios and walnuts. A n exceptional fig orchard can generate $5,000 per acre, though most don’t do nearly that well. On the other hand, one can expect $10,000 from an acre of almonds. Still, Herman plans to keep most of his 4,000 acres of figs; about a million trees. The reason is water. Figs need very little — just two feet or so. That’s less than half what it takes to keep most almond trees healthy and productive. The profits on almonds still offset the cost of giving them more water, but Herman believes that in the future there simply might not be enough water to sustain so many almond groves. And the California drought continues. The California pistachio harvest is going full bore and the state accounts for 99 percent of pistachio shipments in the U.S. This year is an off-year for pistachio trees, and may be off even more than usual for this type of year. A mild California winter failed to provide enough chilling hours, adversely affecting pollination. However, the California drought also is hurting. California’s lack of water is also impacting yields because the trees form a shell first and during a later stage, the nut fills the shell during a critical time. As a result many trees are only producing shells and the share of blanks has increased significantly. At this point it is difficult to predict total shipments, but the hare of blanks in some orchards are as high as 70 percent. Between September 1, 2014 and August 31, 2015 California exported 61 percent of its pistachio production. China is the number one market for the US, followed by the European Union. Iran is the US’ main competitor in pistachio production, and the U.S. is at a disadvantage in China because of Iran’s proximity to China. California’s upcoming Navel orange shipments are expected to be 86 million 40 pound cartons. Of those cartons, 83 million are projected to be produced in the three-county Central Valley region comprising District 1 and represents an 8.5 percent increase over the 76 million cartons shipped last year. The crop is believed to be at least the same as last year and probably bigger. Fruit size is reported to be larger, and fruit set — especially on late varieties — is better in most groves. The improved fruit size is attributed to timely rainfall and good growing conditions following petal fall last spring. Early rains this fall could result in additional growth that would equate to more cartons. The external quality is very good and the extended periods of high temperatures this summer have increased Brix, so flavor is expected to be excellent this season. The crop is maturing well, with harvest expected to begin in early October. Thousands of acres have been removed during the current California drought. The estimate of a 2,000-acre reduction in citrus groves is believed by many observers as probably conservative, in which case shipments could eventually come in below the 86 million carton estimate. Central San Joaquin Valley fruits and vegetables – grossing about $6400 to New York City. Fresh produce price inflation will be low again in 2015 as it resists California’s drought, the USDA’s Economic Research Service has forecast. The agency recently reported fresh fruit prices will increase just 2.5% to 3.5% this year, and fresh vegetable prices will rise 2% to 3%. In May, the USDA said fresh fruit prices rose 1.7% compared with April, but were down 5.7% from May 2014. Fresh vegetable prices were 0.2% lower in May compared with April but up 1% compared with a year ago, according to the USDA. For all food items, the Consumer Price Index for food was unchanged from April to May but 1.6% above year-ago levels. In 2014, food price inflation was close to the 20-year historical average of 2.6%, despite the effect of the drought in the Southwest and California. While the ongoing California drought could have “large and lasting effects on fruit, vegetable, dairy and egg prices,” the USDA at this time projects overall food-at-home inflation of about 1.75% to 2.7%. 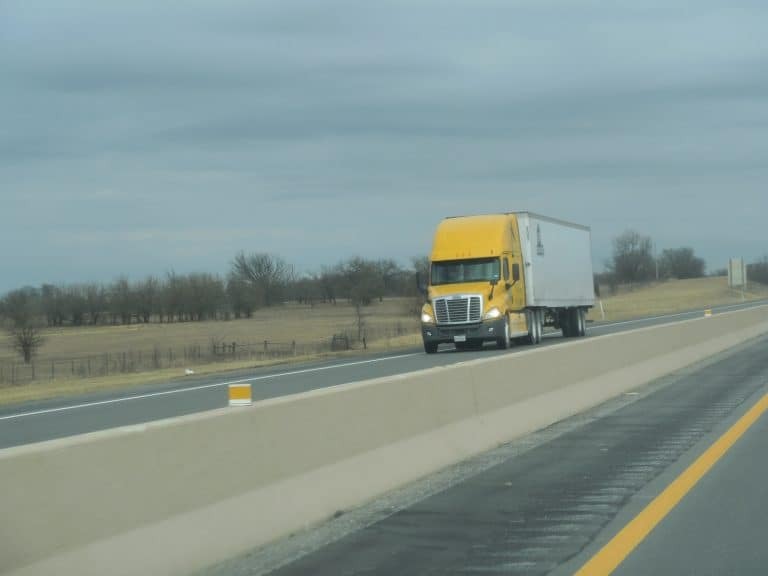 If oil prices continue to fall or remain low this year, projected decreases in production and transportation costs may be passed along at the retail level, according to the USDA. California broccoli shipments continue to struggle with volume and quality, while raspberry loadings have improved. Meanwhile, record walnut loadings are forecast. Just about the time it seem Salinas Valley lettuce shipments are getting straightened out from unpredictable highs and lows in volume, a similar problem is now occurring with Salinas Valley broccoli shipments. Again, similar to lettuce, broccoli has been facing some quality problems such as brown bead, hollow stem and stunted growth, which are the side effects of hot weather. Some areas of the Salinas Valley have hit 110 degrees recently. While quality is expected to improve going further into September, volume could remain below normal for weeks. It’s always good to check what’s being loaded onto the truck, so the buyer (receiver) knows what is being delivered. Salinas Valley vegetables – grossing about $6800 to New York City. Raspberry shipments from the Salinas/Watsonville district have improved in the past week as the weather has cooled. The berries are grown under hoops and inside the hoops, and it was simply too hot. 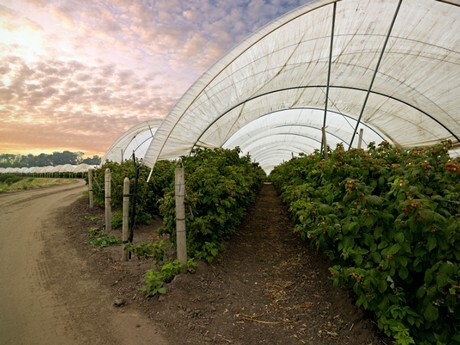 This time of the year, raspberry production is limited to the Watsonville and Salinas areas. Shipments of the fruit normally occur from May through October. Watsonville/Salinas berries – grossing about $4500 to Dallas. This year’s California walnut production from the San Joaquin Valley is forecast at a record 575,000 tons despite a lack of chilling hours during winter and the California drought that continues to impact the state. The forecast is up 1 percent from 2014’s production of 570,000 tons. According to the USDA, California walnut acreage amounted to 181,000 in 1990 and increased every year to 300,000 acres in 2015. In the past decade alone, acreage increased by 40 percent. The number of trees per acre went up significantly as well. Price inflation has slowed to a crawl in 2015 for retail fresh produce. Little or no inflation this year is expected for retail fresh fruit prices, while the top end of retail fresh vegetable price inflation is just 1.5%. The USDA’s Economic Research Service reported in late July that the agency’s updated forecast for retail price inflation for fruit is now in a range 0% to 1% for 2015, rising to 2.5% to 3.5% next year. For fresh vegetables, the USDA predicts retail prices will increase from 0.5% to 1.5% and rising 2% to 3% next year. Retail price inflation for fresh fruits in 2014 was 4.8%, while fresh vegetable retail prices were off 1.3% compared with 2013. The 20-year average inflation rate for retail fresh fruits is 3% and 3.2% for vegetables. Fresh produce prices will increase at a lower rate than the overall food price index. The agency predicts overall supermarket food prices will increase 1.75% to 2.75% this year, with higher inflation for beef and eggs. In 2016, the USDA predicts retail food prices will increase from 2% to 3%, in line with the 20-year average of 2.6%. Though the California drought has not caused fresh produce inflation this year, the USDA said it could play a role in food prices next year. “The ongoing drought in California could have large and lasting effects on fruit, vegetable, dairy, and egg prices,” the USDA said in the forecast. On the other hand, the agency said lower trending oil prices could cause lower production and transportation costs to be passed on to consumers. The USDA said farm-level prices for growers are down compared with a year ago. The agency predicts farm level prices for vegetables will decline 4% to 5% this year, while farm-level fruit prices will sink between 5% and 6%. For 2016, the USDA predicts grower prices for fresh fruits will rise 1.5% to 2.5%, while grower prices for fresh vegetables will increase 1% to 2%. The most enduring impacts of the four-year California drought may be felt in the citrus industry, where tree removal and replanting take acres out of production for about five years. If they’re replanted at all. Valencias were the first and easiest target for removal, given the decline in demand for that fruit, but some navel groves have come down too. Bulldozers are still shying away, though, from mandarins. Bob Blakely, director of industry relations for Exeter-based California Citrus Mutual, estimates citrus tree removal for 2014 and 2015 will total up to 25,000 acres. “Underperforming groves have been targeted to eventually take out or replace,” said Seth Wollenman, sales and brand manager for Lindsay, Calif.-based Suntreat Packing & Shipping Co. Some lost acreage has already been replanted with more desirable varieties. New trees use less water than mature trees, and some growers have seen the drought as an opportunity to accelerate redevelopment. California navels will start in mid-October if they repeat their performance in the last two years, given the early starts of other crops in the state. Navels typically start around Nov. 1. Yields are likely to equal last year’s, Blakely said, but tree removal will push volume down. Weather could pose problems too. “If we don’t get some rains in the fall to size it up, we could still be looking at small sizes and fewer boxes,” he said July 24. The California Department of Food and Agriculture and USDA will release the annual navel estimate in the second week of September. Valencias, a summer fruit, continue to harvest in the fall. On the easy-peel side, satsuma oranges are expected to arrive ahead of navels, in late September or early October. Clementine production should start a little after the navels. “They’re picking clementines up until Christmas or so, and the murcotts are the spring variety,” Blakely said. He expected California mandarin volumes to be up this year as new acreage continues to come into production. “That’s going to continue to trend up for several years. Southern California valencias – grossing about $7000 to Boston.